Wall cladding has nowadays become a new trend in the construction industry. Wall Cladding refers to a covering used on one material for providing protection as well as decorative look. It provides protection to interiors against various weathering agents such as sunlight, rain, wind, snow, fire, etc. 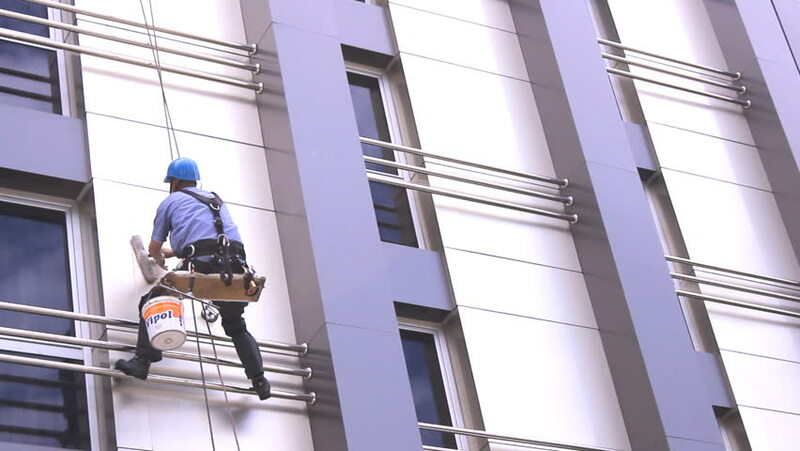 There are many types of cladding materials available in the market such as laminate, stone cladding, tiles, brick cladding, glass, aluminum composite panels, fiber cement boards, etc. Aluminum composite panel is one of the widely used cladding material. Due to its lightweight nature and flexibility, it can be easily installed. 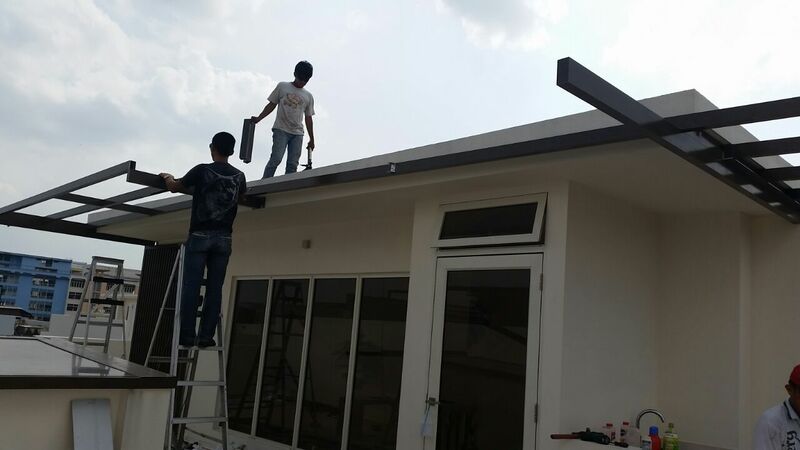 Here we have given brief information on aluminum composite panels and their advantages, which every homeowner must know before selecting the cladding material for their house. Aluminum composite panels (ACP) are made of two aluminum sheets, bonded to a non-aluminum core material. The core material is usually a non-combustible thermoplastic. Due to the thermoplastic core, it has good insulating property, and thus protects the interior of the home from outside temperature. They come in smooth finish and in various designs and colors, such as wood, stone, metal, etc. Aluminum composite panels are available in panels of standard size of 2440 mm X 1220 mm. The thickness of panels ranges from 3 mm to 6 mm. However, customized sizes are also supplied according to one’s requirements. This is one of the most important property of aluminium composite panels. Due to its less density, it is easy to work with and hence can be easily installed. As it has less weight, aluminium composite panels are less likely to fall during shaking. The thermal conductivity of aluminium composite panel is 0.15 -0.1 W/m/ 0K, and hence they have good thermal insulation. Proper waterproofing has to be done; otherwise, panels may become weak against rain and humidity. Aluminium composite panels do not have good resistance against UV rays, hence fading of colour occurs after a certain period of time. Thus it will start loosing its shine after few years. They have less resistance against fire and may burn in extreme cases of fire. However, nowadays fire-rated panels are available which are chemically treated. They are easy to maintain and clean. Periodical dusting of panels is required for maintenance. The panels have to be replaced after 20 years. Aluminium composite panels are less expensive as compared to other cladding materials, which makes it a popular choice for cladding. It is available in a variety of colors and designs. As, it is light in weight, it can be easily installed, without much difficulty. Resistance against earthquake is one its major advantage as compared to other heavy cladding materials. Its good thermal insulation property helps in saving energy by insulating the interiors from outside temperature. Aluminium composite panels are termite resistant unlike wood cladding. After its life is over, the aluminium can be recycled again, hence making it sustainable and green material. Aluminium composite panels must be waterproofed properly; otherwise, water during rains may penetrate through them causing ruining of the interior paint. They are susceptible to dents and deformations during storms or hurricanes. They have less resistance towards UV rays and hence the color may fade away over a certain period of time, and they may loose its initial shine. Owning to its various advantages aluminium composite panels became very popular choice of cladding material before a decade. However, due to fading of colour and availability of good alternative, it has become less popular nowadays.